Mrs. Dorothy Lee Cook, age 80 of Raeford, NC was born on July 31, 1938 to the late Arthur Lee Washington and Levenia Beckman Washington. 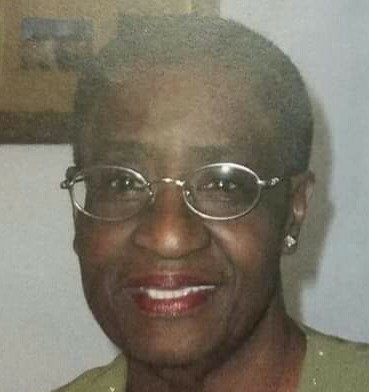 She is survived by her children, Anthony L. Cook, Dorothy Cook-Haith, Lemar Cook, David Cook, Yolanda Eden, Joseph Cook and Tracy Cook-Brewton; mother, Levenia Washington; sisters, Ora Washington, Ruby Faulk and Michelle Thompson; brothers, Willie O. Washington and Herbert Washington; twenty two grandchildren and twenty two great grandchildren. Public viewing will be Thursday, March 21, 2019 at Mt. Sinai Church, 725 E. Seventh Street, Raeford, NC from 4 PM to 6 PM.